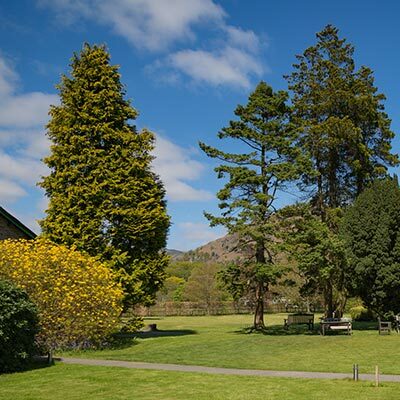 Glenthorne is a Victorian Country House set in its own gardens in one of the most beautiful and peaceful locations in Grasmere in the heart of the English Lake District. 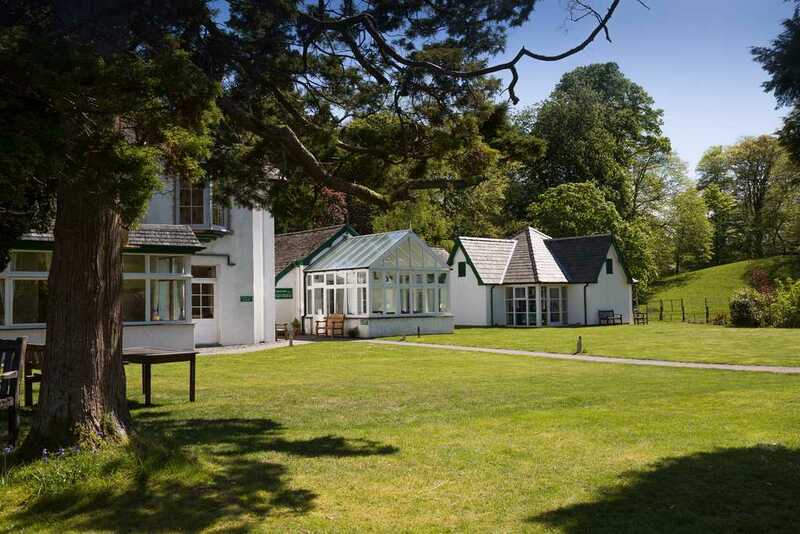 The property comprises the Main House built in 1834 and an annex, Bankside (formerly the stables for Wordsworth’s Allan Bank) situated in the grounds. 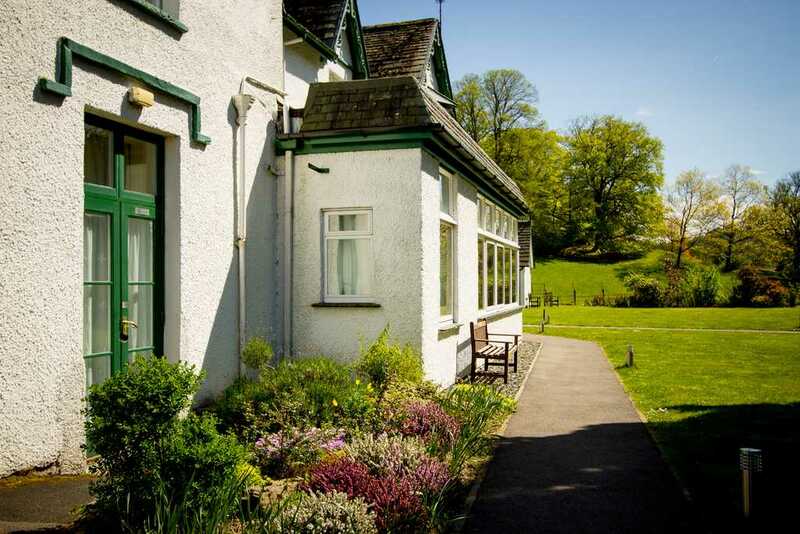 Most of the 26 bedrooms are en-suite and many boast splendid views of the surrounding fells; a number of our ground floor rooms are suitable for those with mobility difficulties. 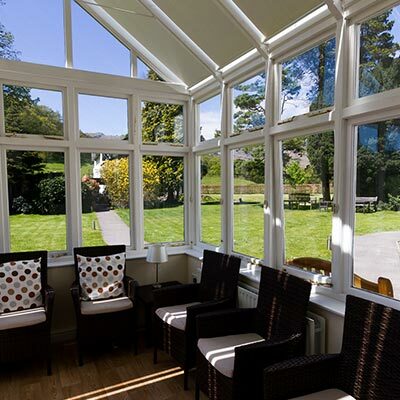 There is a comfortable lounge and garden room, normally available to guests throughout the day and a function / meeting room available when not reserved for particular events. A drying room is available in the annex. See more on the photo gallery page or the accommodation page.